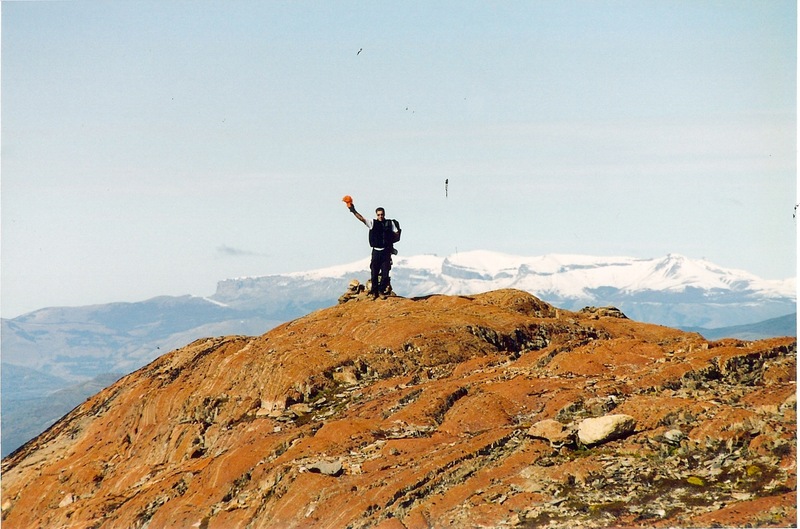 Ben Sundy, freshly minted intern cartographer, could tell you the route for the ninth annual Wenger Patagonian Expedition Race before it begins on February 8, 2011 – but then he’d have to kill you. 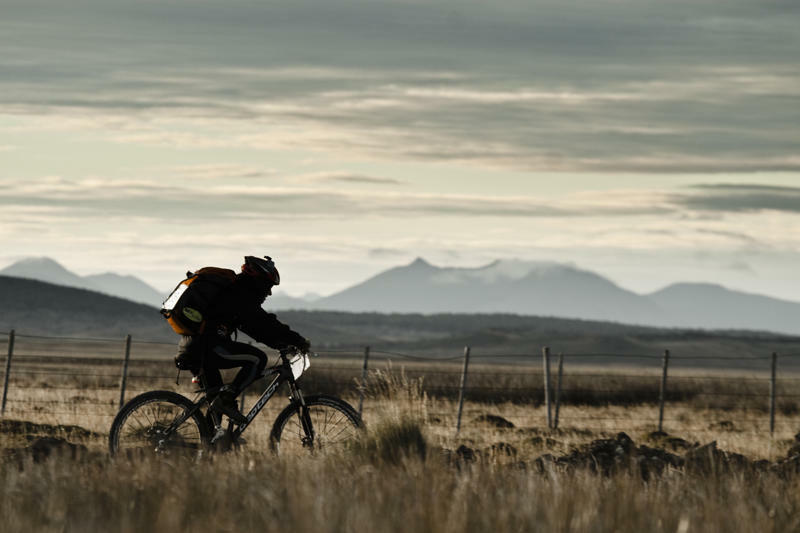 Because the route for this “adventure at the end of the world” through the most remote, wild and beautiful parts of Southern Patagonia is a closely guarded secret, revealed only the night before the 8-day, 600-kilometer race begins. Ben just graduated from the University of Montana with a degree in Geography & Rural Environmental Planning and is heading to Punta Arenas, Chile in October to begin his internship with Nomadas, the outdoor company & school that has organized and run the Wenger Patagonian Expedition Race since 2002. 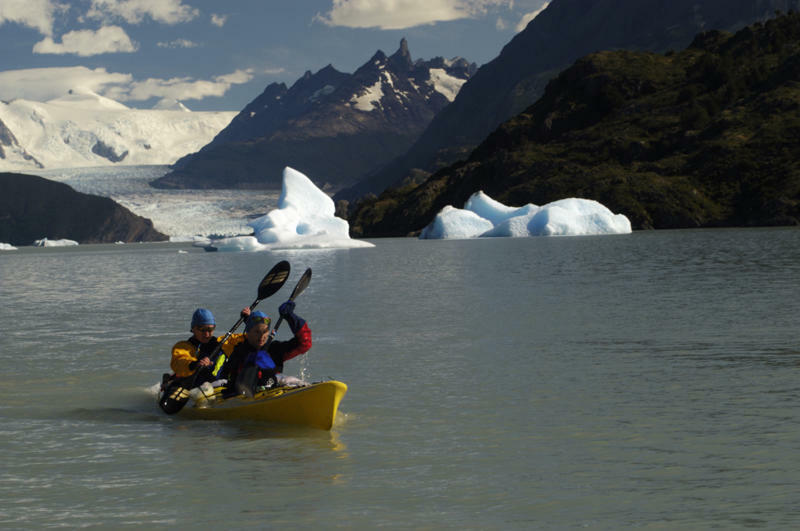 Founded by Stjepan Pavicic, Nomadas seeks to bring the world’s attention to the fragile, pristine beauty of southern Patagonia and preserve its spectacular wilderness for future generations. And what better way to do that than to hold an insanely demanding race for a bunch of maniacal athletes in one of the most photogenic places on the planet? 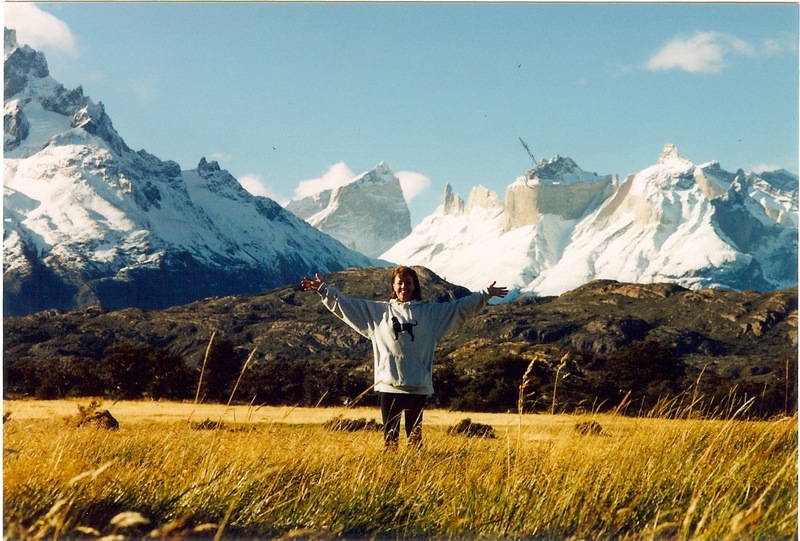 Larry & I went to Patagonia in 2001 and I can tell you this – it’s crazy beautiful. And windy. And wild. Larry on top of the world, at the bottom of the continent. 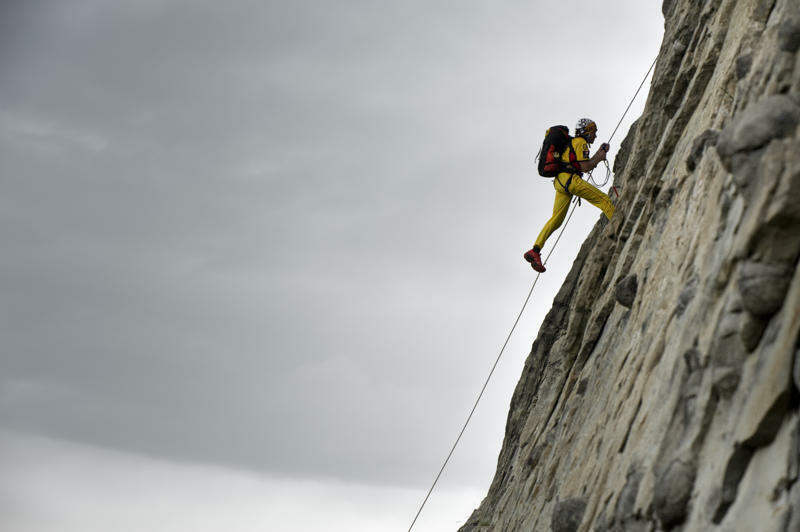 Now, I would no more think of trekking, mountain biking, sea kayaking and climbing for 8 days through Patagonia’s backcountry than I would skipping breakfast – but other folks have a bigger taste for adventure. 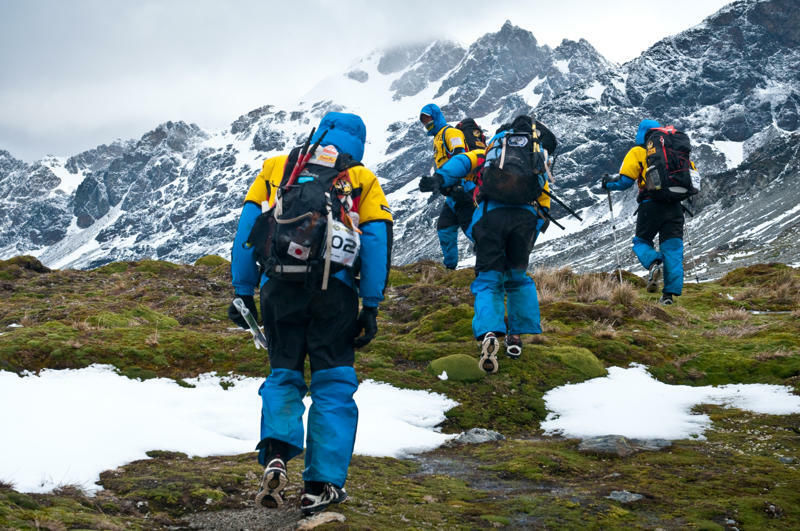 Specifically, the 14 teams of 56 stupendously thin and fit racers (the 4-person teams must include both men & women) who come from all over the world to hurl themselves into the wilderness. And every year, the route is different – ranging from the Strait of Magellan to Torres del Paine, Tierra del Fuego, the Beagle Channel and Cape Horn. This year, the plan is to run the route through a spectacular region of Chilean Patagonia, the area around the Southern Continental Ice Field – which sounds really cold to me. Hopefully, this is where Ben’s cartographic skills will come in handy, so the racers can find their way back to the finish line. Adventure racing is not really my thing, but I’m totally blown away by people who try to constantly exceed their own limits, face Nature in all its powerful glory, and preserve this incredible planet. In the spirit of those ideals, Nomadas is a partner with the Leave No Trace Center for Outdoor Ethics, a renowned international organization dedicated to teaching outdoor enthusiasts how to reduce their impact on the land, wildlife and plants. I’ll be making my $100 donation today to Leave No Trace, in honor of Ben Sundy & all the athletes from Australia, Canada, USA, México, New Zealand, South Africa, Denmark, Sweden, Norway, Finland, Japan, Russia, Spain, France, Germany, Turkey, Great Britain, Czech Republic, Colombia, Brazil, Uruguay, Argentina and Chile who are racing to protect the environment. God knows, it needs it. Click here to support, too! I agree with Chris that you’re a splendid writer! Beautiful pix (and nice to see you and Larry). Very glad to know that Nomadas has partnered with an organization like “Leave No Trace Center for Outdoor Ethics”. Isn’t it interesting that outdoor enthusiasts never gave a thought to all the garbage they left behind until – what – the last decade? Betty! What a beautiful story, and thank you so much for your generous contribution to Leave No Trace. 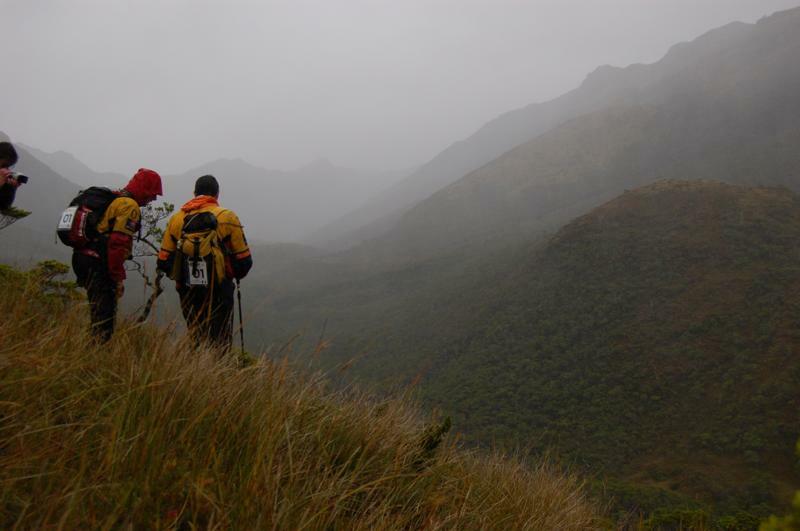 It is because of supporters like you that our message of how to enjoy the outdoors responsibly can be as far reaching as it is. Here is to many more adventures! Thanks again. Betty, I am Ben’s mom and I want to thank you for this day’s blog and contribution to Leave No Trace. You have truly honored Ben as he prepares to undertake this adventure. There are some very amazing people out there, that happen to be insanely fit to do a race of this nature. This is inspiring! I wanna go!! Betty, you are such a splendid writer. I think next year you should be putting these all together as a book. Personally, I can’t stop thinking about your fistula story and I feel my checkbook calling me.